This winter, the Somerset County Library System of New Jersey (SCLSNJ) will commemorate Black History Month through a program series that explores history, music, and more. Test your knowledge of famous African-Americans and their contribution to both the US and the world. Enter a matching contest to win a book from the prize bookshelf. February 1-28 at SCLSNJ’s Somerville Library branch, located at 35 West End Avenue in Somerville. For more: sclsnj.libnet.info/event/1155455. Discover a selection of highlights of the artifacts on display at the Smithsonian Institution’s National Museum of African American History and Culture. February 4-28 at SCLSNJ’S Manville Library Branch, located at 100 South 10th Avenue in Manville. For more: sclsnj.libnet.info/event/1159002. 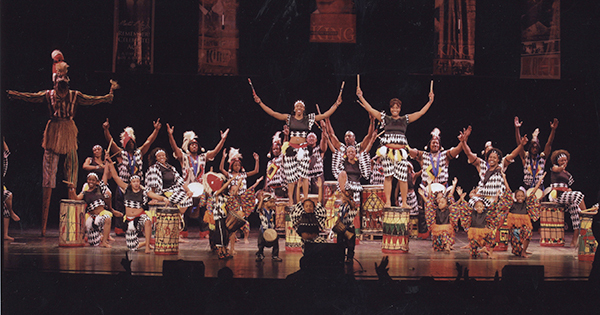 African music, presented by Bright Star Children’s Theatre, helps set the stage for exploring folktale traditions and stories. February 6, 6:30-7:30 p.m. at SCLSNJ’s Bridgewater Library branch, located at 1 Vogt Drive in Bridgewater. For more: sclsnj.libnet.info/event/1119269. February 7, 4-5 p.m. at SCLSNJ’s Warren Twp. Library branch, located at 42 Mountain Boulevard in Warren Twp. For more: sclsnj.libnet.info/event/1121869. This documentary will explore the life and artistry of modern jazz pianist and composer Thelonious Monk. February 9, 1-3 p.m. at SCLSNJ’s Somerville Library branch, located at 35 West End Avenue in Somerville. Register: sclsnj.libnet.info/event/1157227. Explore different cultures through traditional stories passed down from generation to generation with SCLSNJ librarian Margaret Draghi. February 20, 3:30-4 p.m. at SCLSNJ’s Bound Brook Memorial Library branch, located at 402 East High Street in Bound Brook. For more: sclsnj.libnet.info/event/1150695. Historian Rick Geffken will present an overview of the history and legacy of New Jersey’s 200 year history of slavery. February 20, 7-8 p.m. at SCLSNJ’s Bridgewater Library branch, located at 1 Vogt Drive in Bridgewater. Register: sclsnj.libnet.info/event/964805. 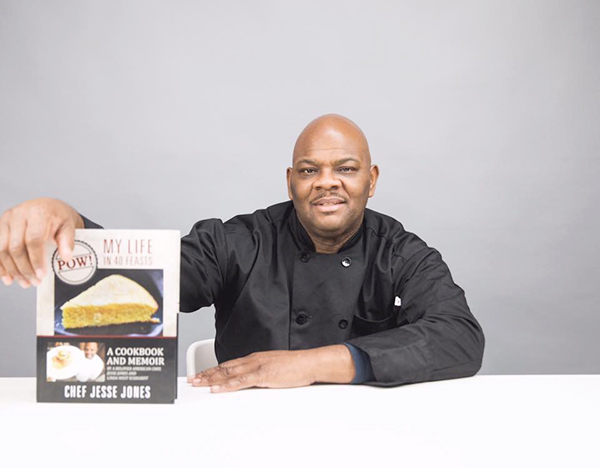 Learn and taste a new approach to southern cuisine with New Jersey Chef Jesse Jones. February 23, 11 a.m. – noon at SCLSNJ’s North Plainfield Memorial Library branch, located at 6 Rockview Avenue in North Plainfield. Register: sclsnj.libnet.info/event/1014809. Celebrate African culture with a spirited performance featuring dance, drumming, traditional songs, stilt walking and dancing, and more. February 23, 2-3:30 p.m. hosted offsite Somerset County Vo-Tech Auditorium, located at 14 Vogt Drive in Bridgewater. Register: sclsnj.libnet.info/event/1130713. Explore the cultural tapestry of West Africa through centuries of art from within the borders of its 18 present-day countries with Mike Norris, Ph.D.
February 23, 3-4 p.m. at SCLSNJ’s Bridgewater Library branch, located at 1 Vogt Drive in Bridgewater. Register: sclsnj.libnet.info/event/1027218. For more about Black History Month at SCLSNJ: sclsnj.org/black-history-month. (above) Celebrate African culture with a spirited performance featuring dance, drumming, traditional songs, stilt walking and dancing, and more. February 23, 2-3:30 p.m. hosted offsite Somerset County Vo-Tech Auditorium. (above) Learn and taste a new approach to southern cuisine with New Jersey Chef Jesse Jones. February 23, 11 a.m. – noon at SCLSNJ’s North Plainfield Memorial Library branch.